Charges nbn with being "opportunistic"
Optus has taken nbn to task over its proposal to levy the Government’s so-called ‘broadband tax’ on businesses as well as consumer customers of the network. The Telecommunications (Regional Broadband Scheme) Charge Bill 2017 was introduced into Parliament by Minister for Urban Infrastructure, Paul Fletcher, on 22 June. The proposed legislation is designed to establish an ongoing funding mechanism to help cover the operating costs of the NBN fixed wireless and satellite services, so the company behind the NBN rollout, nbn, can continue to sustainably deliver services to regional areas. If the legislation is eventually passed into law, it will require all carriers, including nbn itself, to contribute funding at a rate of approximately $7.10 per month, per chargeable premises. 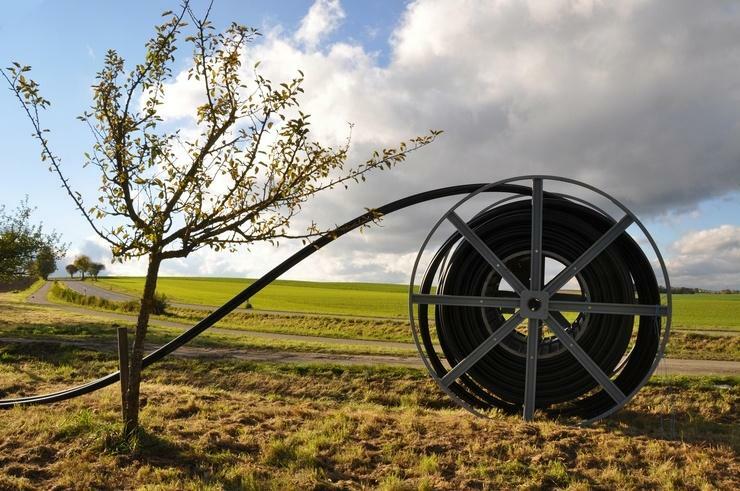 In a submission to the Parliamentary committee tasked with undertaking an inquiry into the proposed legislation, nbn said that the inclusion of business services in the funding scheme is critical to the effective operation of the Regional Broadband Scheme (RBS). “As noted in the explanatory memorandum, the purpose of the RBS is to support fixed wireless and satellite services supplied by nbn,” the company said in its submission, dated 14 July. “Including business services in the funding base is a critical component of the RBS. “Failure to include business services will mean that the contributions of residential services would be required to fund the losses nbn incurs to serve regional and rural Australia. This is not desirable, efficient or sustainable relative to the outcomes of the proposed arrangements,” it said. According to nbn, moving to an industry wide funding model recognises that RSPs who target low cost areas should contribute to the funding of the higher cost areas which nbn is responsible for connecting. These low cost areas will include both business and residential customers, nbn suggested. “It is illogical that a residential connection in a low cost area will pay the RBS but a business connection in the same low cost area will not,” it said. The telco said in its own submission to the Parliamentary committee that, while it agrees with the original policy intentions of the legislation, it has concerns over the application of the RBS charge to fibre networks that provide services to enterprise and government customers – networks, it said, which do not compete with nbn, and which are not subject to any NBN-related obligations. “Extending the RBS charge to enterprise and government networks could result in a significant and unexpected annual liability to owners of business networks that were in place prior to the roll-out of the NBN,” Optus said. “This in effect is a new levy on enterprise and government providers to fund [nbn’s] fixed wireless and satellite networks - which is, in itself, already funded by government. “On the face of it, the application of the RBS charge to business services appears to be an opportunistic levy on the supply of competitive business communication services,” it said. The telco’s comments echo those of other telecommunications players in the local market, including Telstra, which said in its own submission that the RBS had “been broadened into an industry tax applicable to all superfast broadband networks, regardless of whether they pose a competitive threat to, or create any revenue leakage from, the nbn business case”.